According to reports a new pricey medication to cure hepatitis C, on which Medicare spent $4.5 billion, may cost US patients who are prescribed the drug over $1,000 a day, that cost being transferred to taxpayers. MOSCOW (Sputnik) – A new pricey medication to cure hepatitis C, on which Medicare spent $4.5 billion, may cost US patients who are prescribed the drug over $1,000 a day, that cost being transferred to taxpayers, The Washington Post reported Monday. Many of those program’s seniors and disabled enrolled will have to pay maximum out-of-pocket costs for these breakthrough drugs. In 2013, Medicare spent only $286 million on an earlier generation of the hepatitis C drugs in 2013, $4.2 billion less than in 2014. 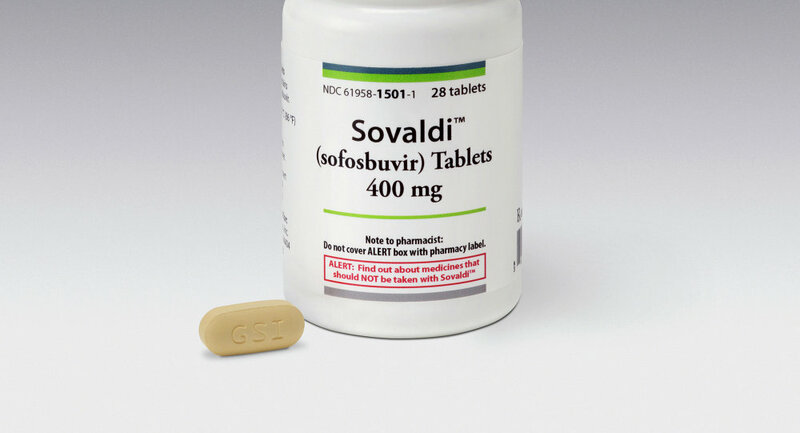 The so-called Sovaldi drug costs $84,000 for a 12-week treatment course. The new drugs reportedly have a higher cure rate and fewer side effects, but the price tag is far higher than Medicare has ever spent for this type of medication. Federal taxpayers cover the largest part of the cost of treating patents in this program, but those enrolled also must pay a share, with the amount based on usage. Thus, some costs will be covered by Medicare beneficiaries who do not have hepatitis C in the form of higher deductibles and maximum out-of-pocket costs, Health Policy Institute at Georgetown University Jack Hoadley told The Washington Post. Some 350,000 Medicare beneficiaries have hepatitis C, according to the Health Affairs journal. Hepatitis C is an infectious disease affecting the liver, which may develop into cirrhosis or liver cancer. 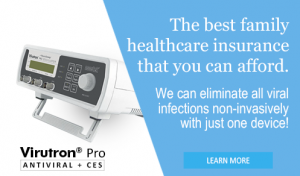 The best treatment for hepatitis C is not chemical but electric antibiotic. Decisive recovery yet no side-effects.